Amid increasing uncertainties in Sino-US relations and Japan-South Korea relations, the late spring of 2017 prioritized US-ROK relations. After Moon Jae-in was elected as president, Seoul-watchers followed closely his policy and personnel decisions. In particular, they focused on their implications for US-ROK relations, as Moon awaits his first summit with Donald Trump, whose policies toward ..
40 days into his presidency, Moon Jae-in appointed the nation’s first female foreign minister. However, fine-tuning for policy coherence and clarity on some key foreign policy items among his advisors has yet to happen. 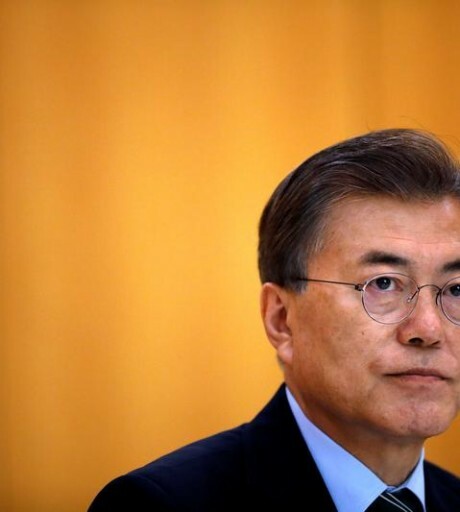 The main discord is not about national interests, but more ideological and philosophical, regarding South Korea’s position in the ROK-US alliance matrix and also th..
As the summit between newly elected Moon Jae-in and Donald Trump draws closer, South Korean newspapers are sharply divided over Moon’s policy posture, its potential impact on relations with the United States and China, as well as the prospects of revising Seoul’s approach to North Korea, which may be at odds with the US approach. 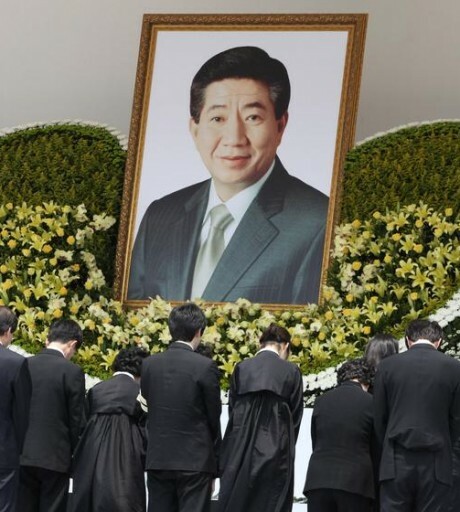 Moon spoke on June 15 in honor of the 17th annivers..
South Korea is facing a nightmarish international environment, wholly unexpected as recently as 2015. 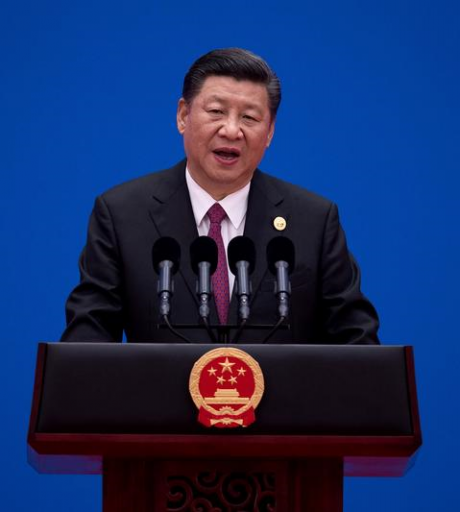 Then the country was riding high in its foreign policy agenda: trustpolitik leading to a bonanza, “honeymoon” with Xi Jinping, best relations ever with the United States, a “comfort women” agreement with Japan, and, ahead, the Northeast Asian Peace and Cooperation init.. This has been a busy time in Washington with little clarity about US policies, as the Trump administration takes shape, Sino-US relations take center stage, and North Korea’s threat to the United States galvanizes responses reflecting views in many countries. In late April—after the Trump-Xi summit, Pence’s trip to the region, and the Tillerson visit to Moscow—views on Northea..
President Duterte sparked a media frenzy on his recent visit to China when he declared that the Philippines would "separate" from the United States and align itself with two of America's top rivals. 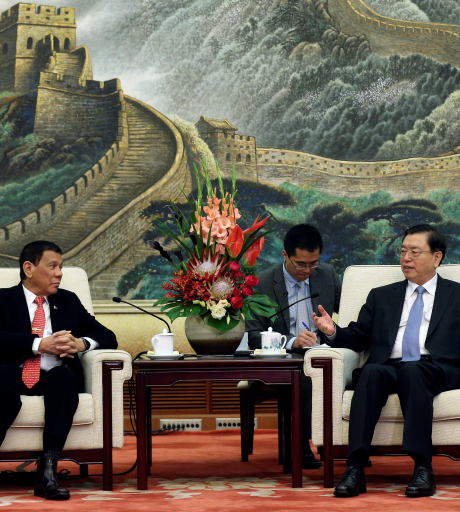 At a moment when the United States is locked in a power contest with China, losing a critical ally like the Philippines would be nothing short of a disaster. Some have argued that the U.. Skeptics will scoff, but China is on course to replace the United States as the leading power in Asia. China is still not trusted: The Belt and Road Initiative (BRI) is stirring up as much fear as hope, and few countries buy its diplomatic mantra about delivering “mutual benefits.” Yet China’s economic diplomacy is bold, forward-looking, and practical. No doubt it will deliv..
“China’s New World Order,” trumpeted CNN after the mid-May Belt and Road Forum. Media—and academics, analysts, markets—all around the world echoed the theme, devoting themselves to China and global transformation. 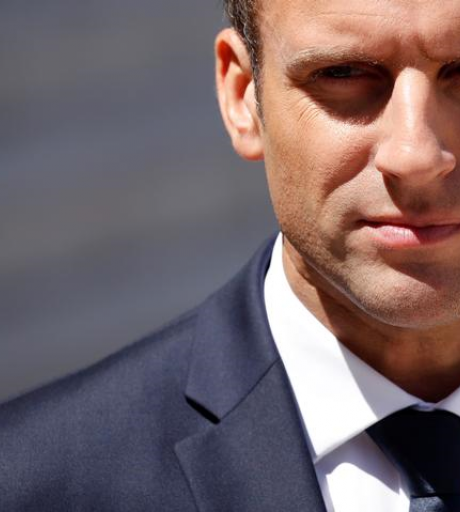 But in France, the press found itself preoccupied with a different revolution: The victory of a 39-year-old self-proclaimed maverick Emmanuel Macron in the May..
Moscow continues to pursue irreconcilable policies globally and in Asia. As Anna Kireeva has written, Russian writers, if not the government, highlight an allegedly irreconcilable Sino-American rivalry to enhance Russia’s position in Asia. Moscow simultaneously holds out the hope that it can establish at least a long-term working relationship with Donald Trump’s administration on .. In the spring of 2017, Chinese experts criticized China’s North Korea policy, assessed the implications of Moon Jae-in’s election, and evaluated South Korea’s middle-power diplomacy in the G20. 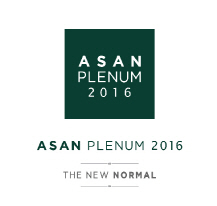 They analyzed ASEAN relations with China and Japan. They also examined the persistence of the US–Japan alliance and the deterioration of Sino–Japanese security relations. China&r.. 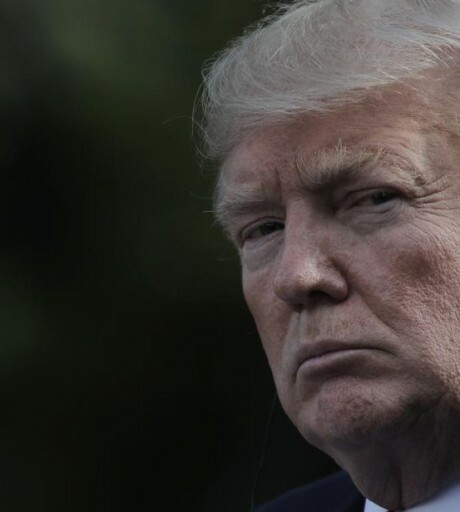 Despite his unsettling campaign rhetoric and transitional moves, Trump rekindled hope among the Japanese right and the left in his first two months in office; but in April and May, he once again dashed much of it. For the right, Abe’s February meeting with Trump and the sense that US policy toward China and North Korea would be less patient boosted their optimism. However, the US trade-..